Please join us for a wonderful evening of live competitive painting at Sun Studios! 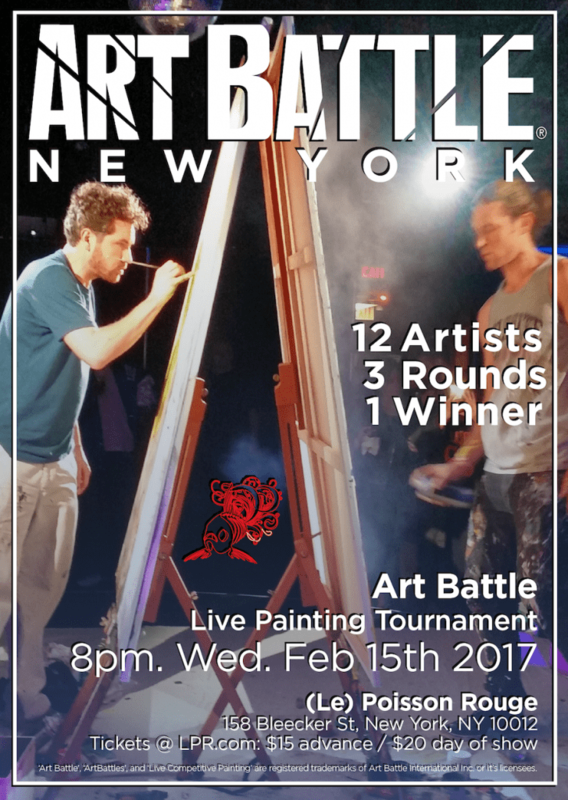 Watch the paint fly before your eyes and the creative process unfold during 3 fast-paced rounds and help vote to determine the Winner! 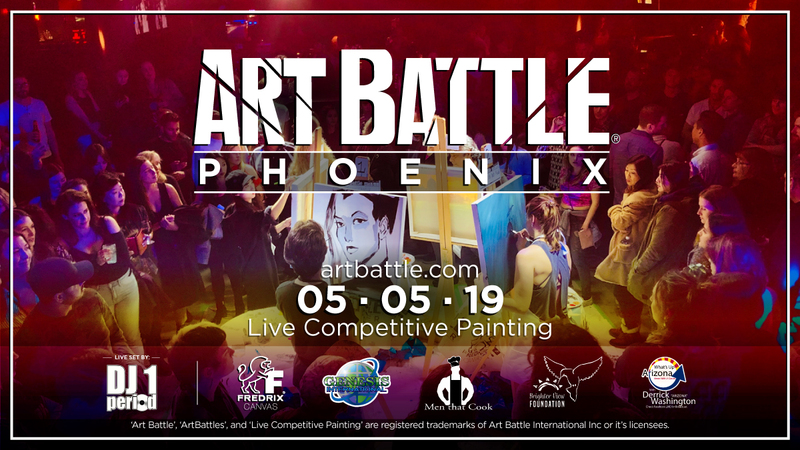 Art Battle® Phoenix is proudly sponsored by Fredrix Artist Canvas! 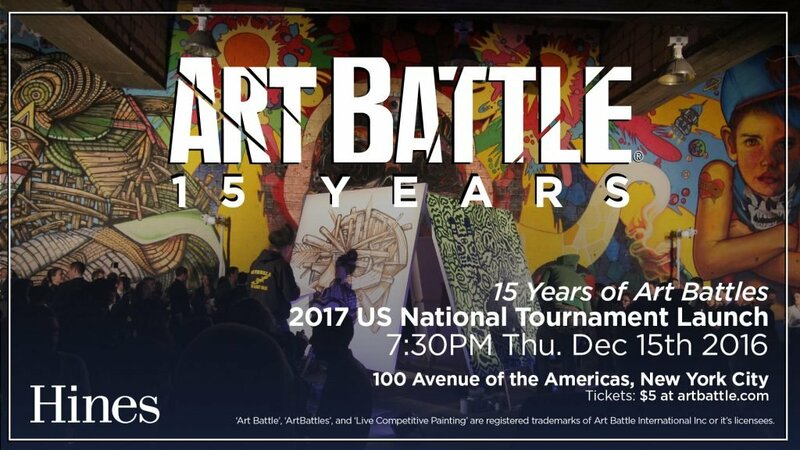 *Follow us on Instagram @ArtBattlePhoenix!